The movement to eat more fruits and vegetables for a healthier body echo louder now. 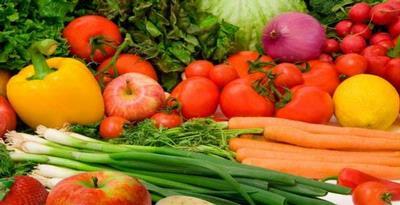 If you intended to be part of a healthy lifestyle, start by knowing how to wash vegetables and fruits. There are many ways to wash fruits and vegetables, such as washing the container with water, vinegar or lemon, use, or even taking a special soap that is now widely available on the market. According to the analysis of different methods of washing fruits and vegetables, soak in cold boiled water gave results no different from taking a special soap. In fact, when combined with a brush, dirt and pesticides easier to remove. They also use separate containers for washing fruits and vegetables. Avoid washing food directly into the sink. Research shows the sink has more germs than most bathrooms. Once washed, be sure to use a special cutting board to cut fruits and vegetables with different cutting board for cutting meat. This can reduce the risk of bacterial contamination.